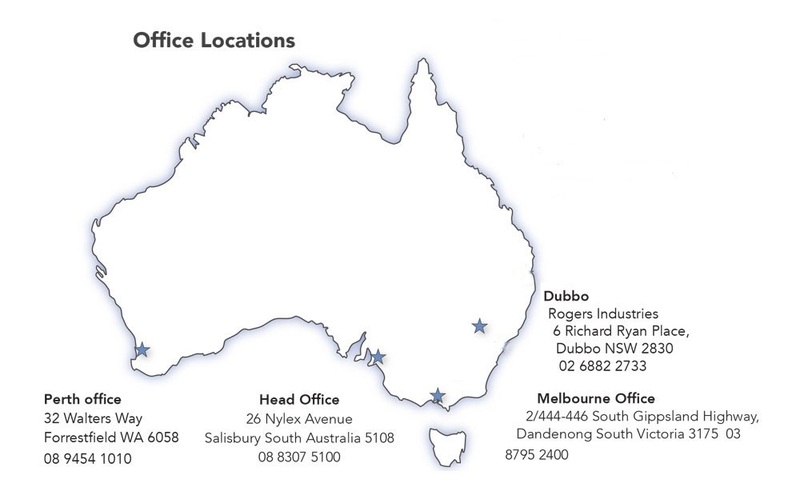 The Salisbury manufacturing plant in Adelaide, South Australia incorporates extensive engineering and research and development facilities, full logistic facilities and spare parts warehouse and distribution. Climate Technologies distributes its products through an extensive network of dealers and distributors across Australia and operates its own highly skilled after sales service division delivering exceptional levels of service. Climate Technologies well-known brands include Bonaire, Pyrox, Celair, Ilec and Dadanco Chilled Beams. Climate Technologies is also the exclusive Australian distributor for the York residential refrigerated air conditioning product range that includes hi wall splits, ducted reverse cycle and multi splits. Climate Technologies world class products are exported to many countries around the world. Climate Technologies has significant supply contracts throughout the world and has a network of specialist and accredited distributors servicing key overseas markets. All export is managed from the Climate Technologies Head office in Salisbury, South Australia and any enquiries should be directed to export@climtech.com.au. The Climate Technologies group employs over 200 people nationally covering many diverse roles from engineering, manufacturing, sales and marketing through administration and accounting. As a progressive and developing company, we are always looking to expand and grow our team and subsequently looking for the best people to fill the roles that are created. Vacant positions are regularly advertised. To view the current vacancies, click here. Climate Technologies management and staff are regularly and proudly involved in community events and activities in and around the group’s branch network. We are always looking to participate in different programs around the country. 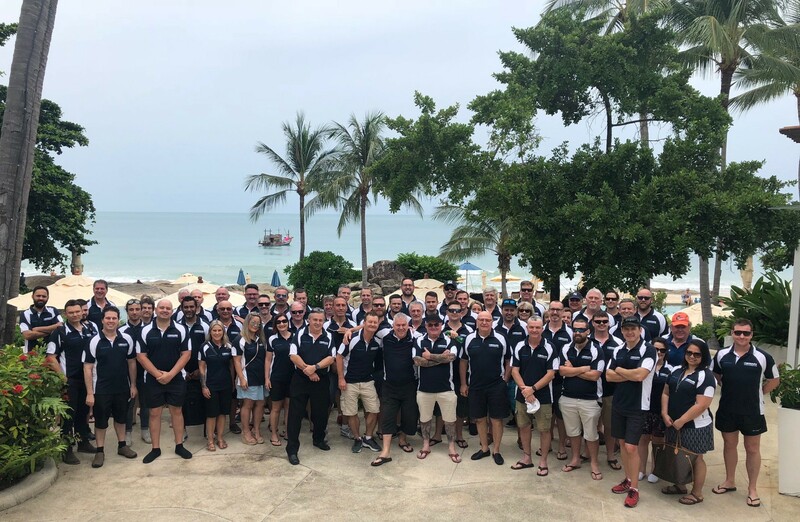 A record number of Climate Technologies dealers attended the annual dealer conference held in Koh Samui, Thailand. A key highlight of the conference was the beach party held on the final evening. This conference focussed on the strong working partnership that Climate Technologies has with its dealers resulting in high levels of installation and product service being provided to customers. New product innovation was also a key theme of the conference with the Bonaire My Climate Wi Fi system widely recognised as a game changer in the industry. Climate Technologies and its dealers look forward to continued future growth driven by product innovation.